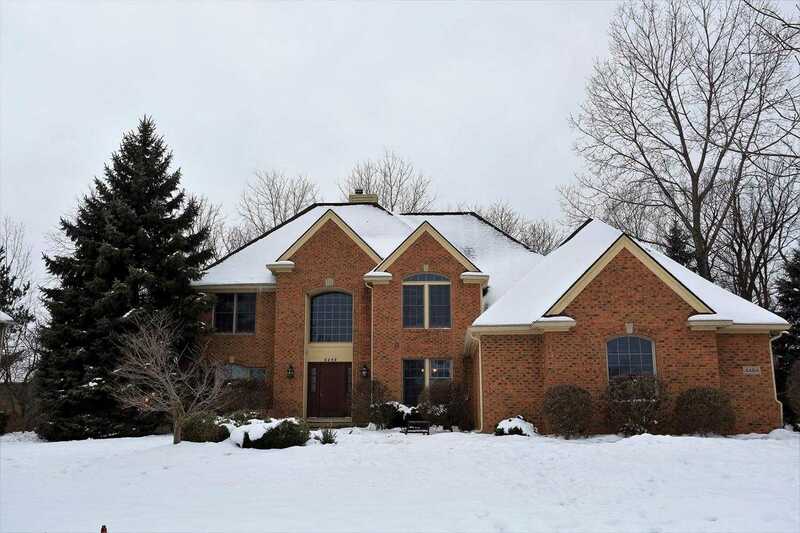 Fabulous updated 4 bedroom, 3 1/2 bath home. Updated gourmet kitchen with stainless steel appliances, gas cooking, backsplash, maple cabinets, granite, and large pantry. Enter into your two story foyer with gleaming wood flooring through office, dining room and kitchen. Wood floor also in large master bedroom with updated master bath. Newer roof and hot water heater. Lower level waiting to be finished with two daylight windows.